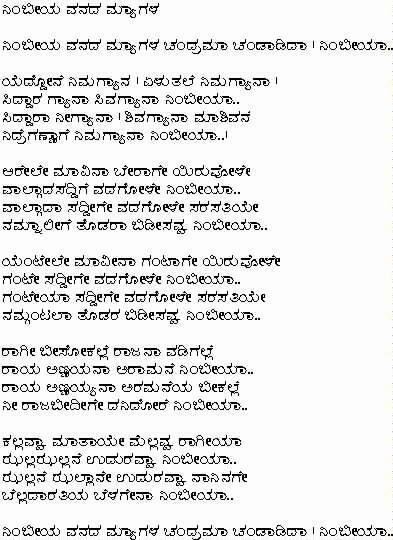 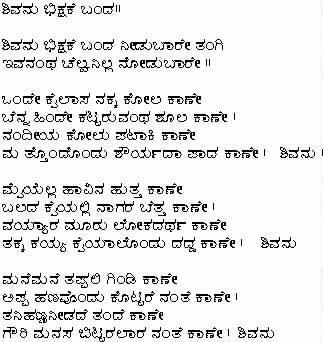 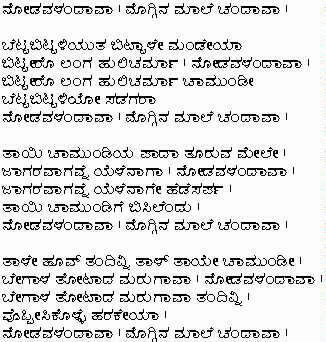 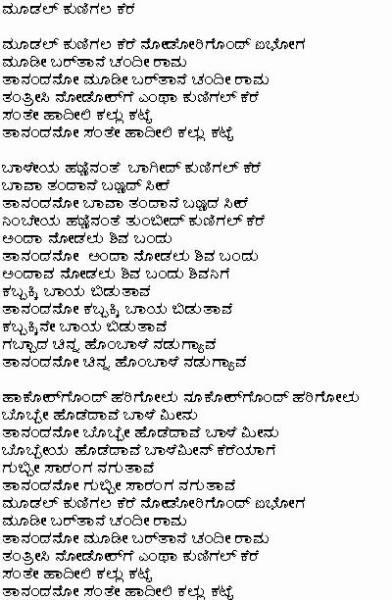 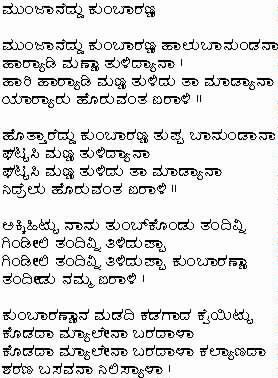 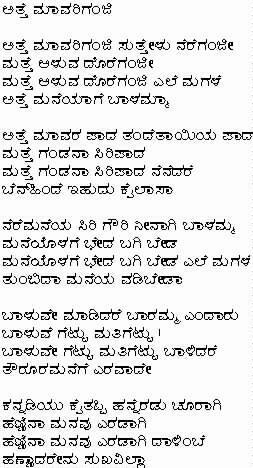 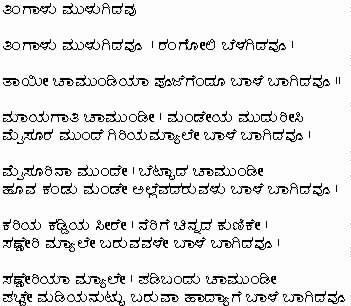 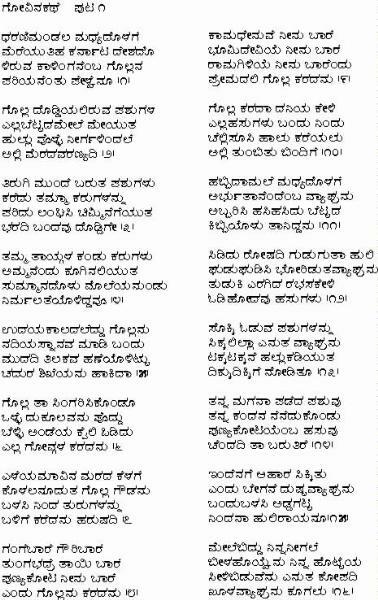 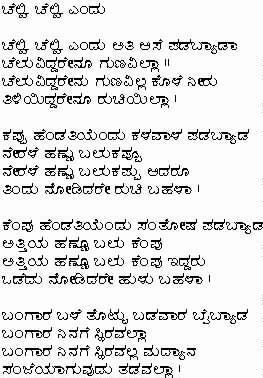 The best Janapada Geetegalu from Kannada Folk Songs. 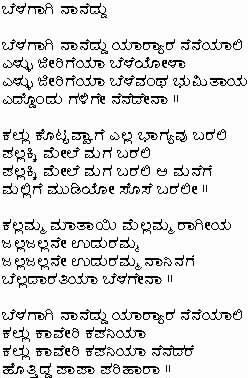 Janapada Geetegalu has always been a integral part of our life. 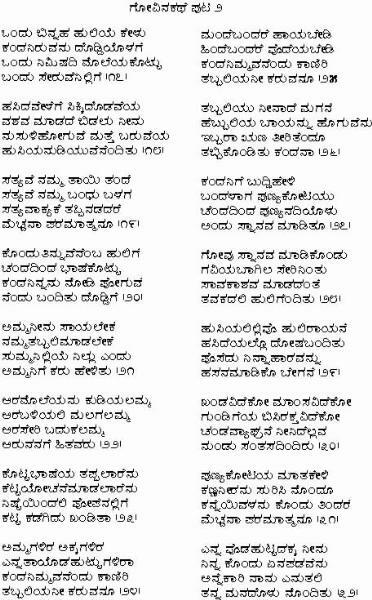 As these songs always represent our tradition and hidden truth of our state, religion and village. 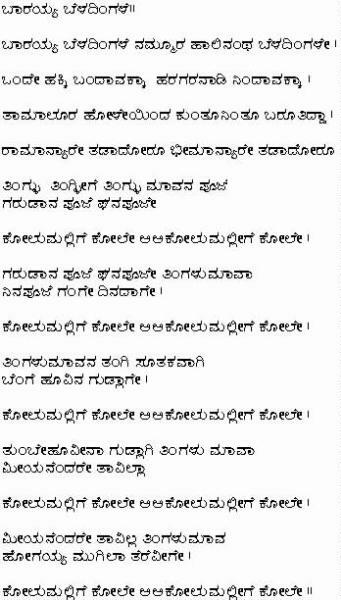 The always provide us the best picture of our State. 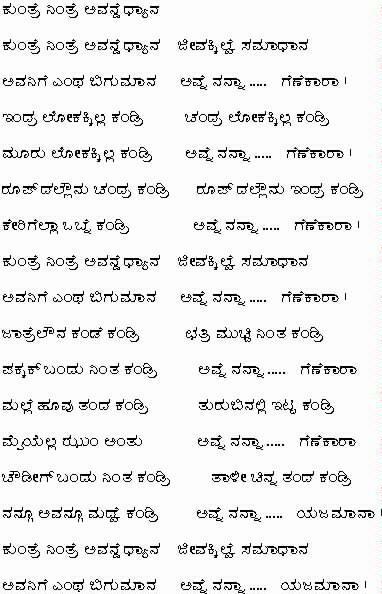 So here you some of the best Janapada Geetegalu from Karnataka.